Don’t forget, time is running out to order your personalised gifts for Christmas. If you need some last minute inspiration, you’re in luck as we’ve been working with a group of bloggers to create some inspiring stocking stuffer ideas. Here are 5 of our favourite ideas to help you fill your loved ones stockings with one-of-a-kind gifts this Christmas. 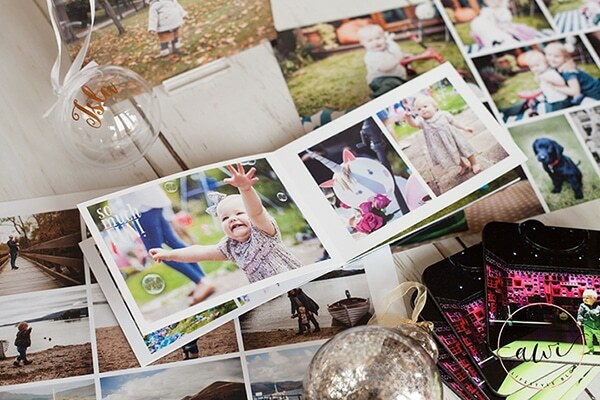 The 6×4″ photo book is the perfect book size to showcase all your treasured photos and also fit into a stocking! 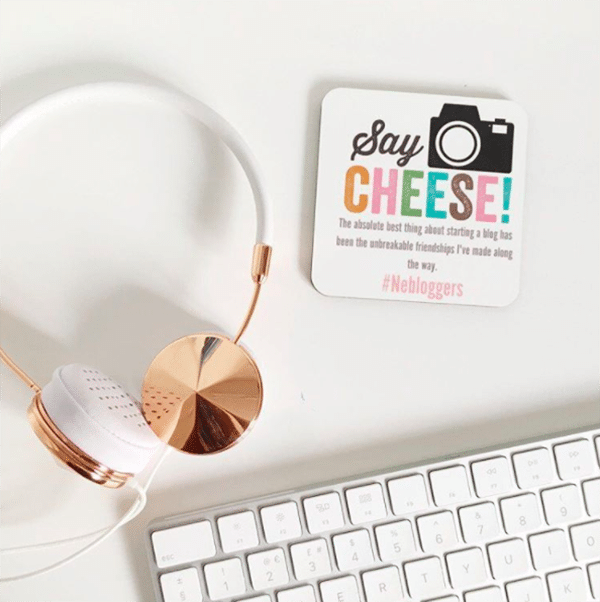 Samantha’s coasters are a perfect example of how using just text and embellishments on a personalised gift can be just as effective as a photo. The effort you’ve gone through to create a personalised gift will mean a lot to your loved ones. 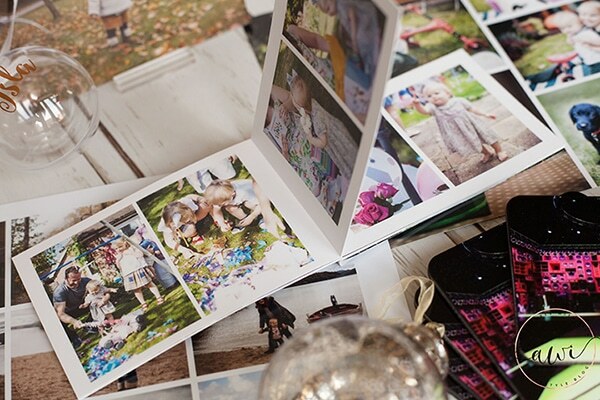 Create your own Set of 6 Personalised Photo Coasters. 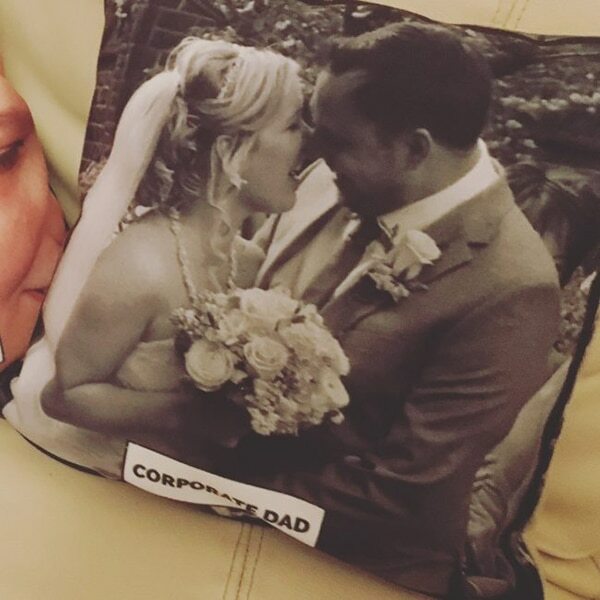 Remind your friends and family how much you care with a personalised photo cushion. Use photos from your favourite times together to give them real impact. Create your own Photo Cushion. 4. 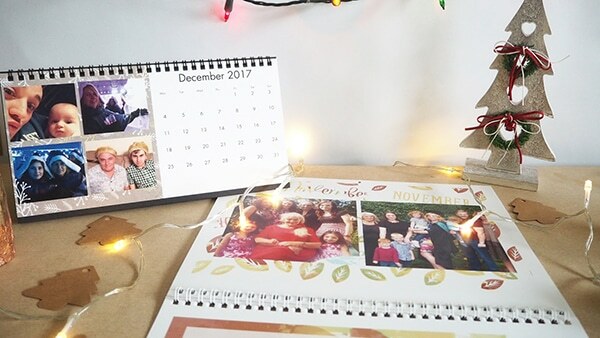 Remember your best 2016 memories with a calendar. Need a foolproof gift for Nan? 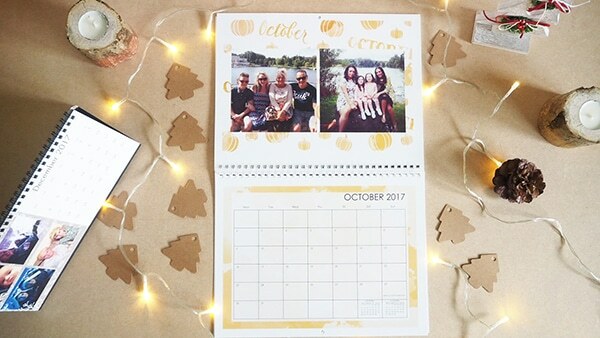 You can’t go wrong with a calendar full of your favourite family memories from the past year. Nan will love looking through the family pictures 💞. 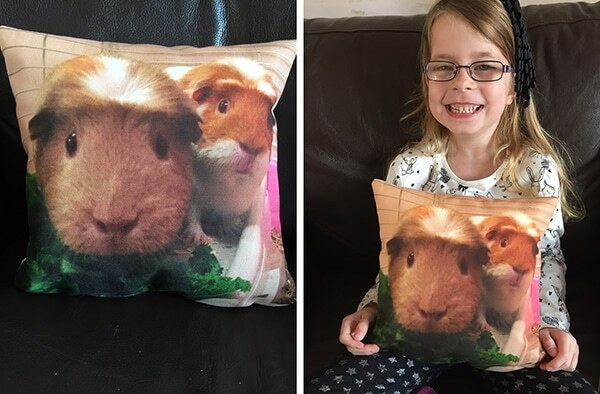 Karen decided to use their Guinea Pigs as the models. The kids will love seeing their furry friends on a personalised gift. For more gift ideas? Browse through our Christmas Catalogue. Place your order by 20th December to get your gifts in time for Christmas! Tagged as Guest bloggers, kids art, photo gifts, stocking stuffers.